When life gives you lemons, use them as decorations. If you include them in your home’s décor you can create a relaxing and comfortable ambiance, reminiscent of nature and all its beauty. 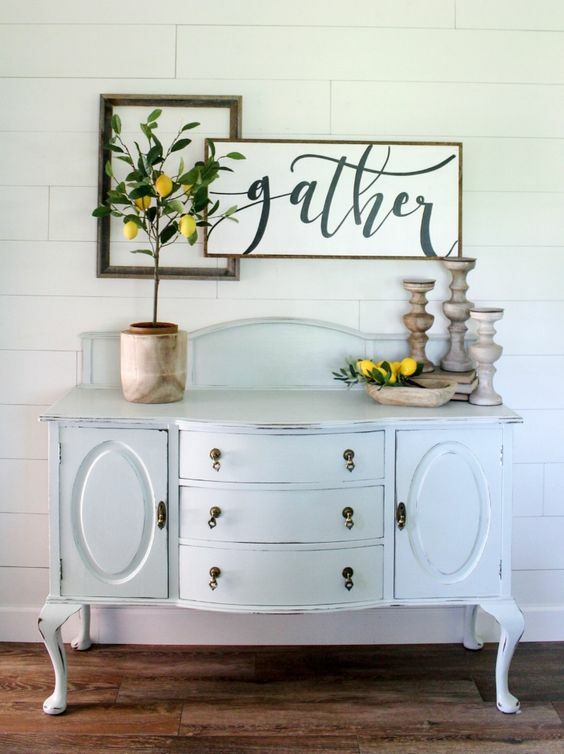 From coasters to wall art, there’s plenty on offer for those who love lemon. 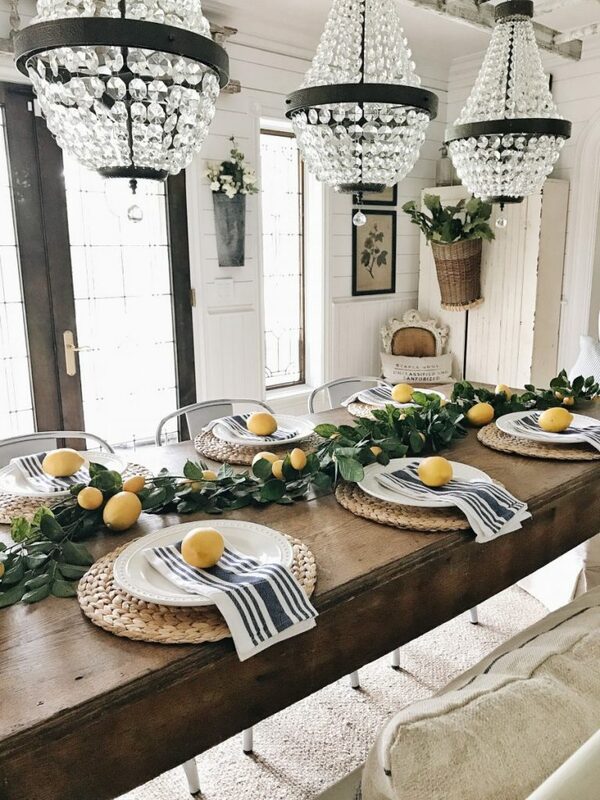 lemon and greenery table runner dining room via Liz Marie blog. 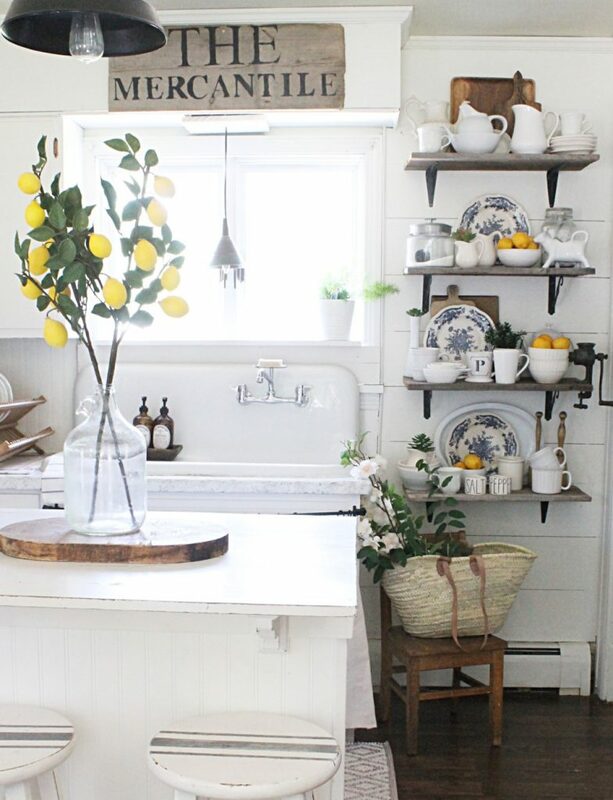 kitchen lemon decor is too cute, via The Willow Farmhouse. 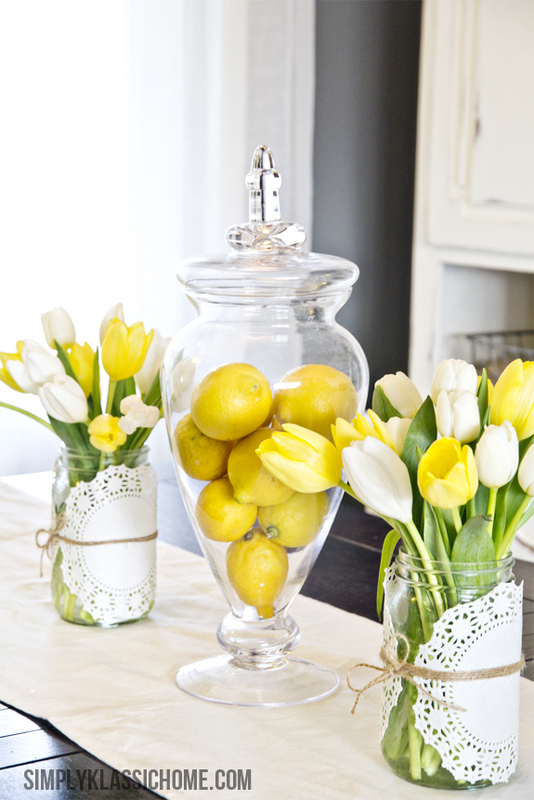 lemon centerpiece by placing lemons in an apothocary jar, via Yellow Bliss Road. 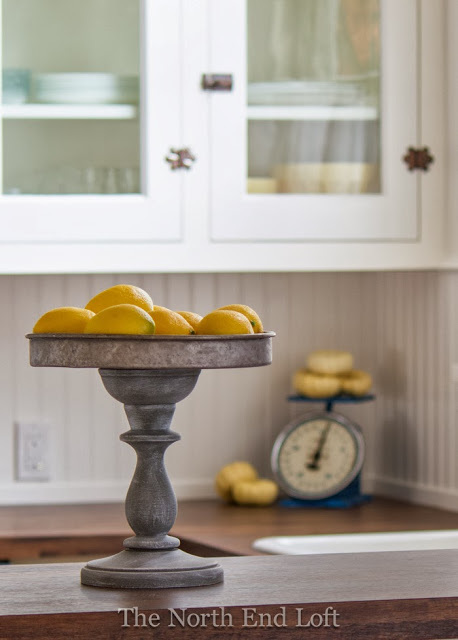 DIY Rustic Pedestal Stand then fill ‘er up with happy faux lemons, via North End. artificial lemon trees , via Cotton Stem. 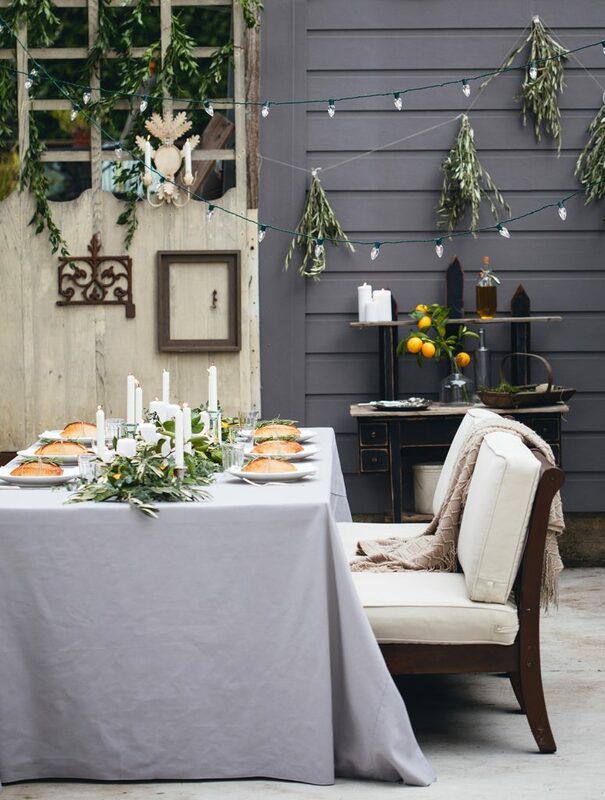 outdoor dining space via Mangia Way. 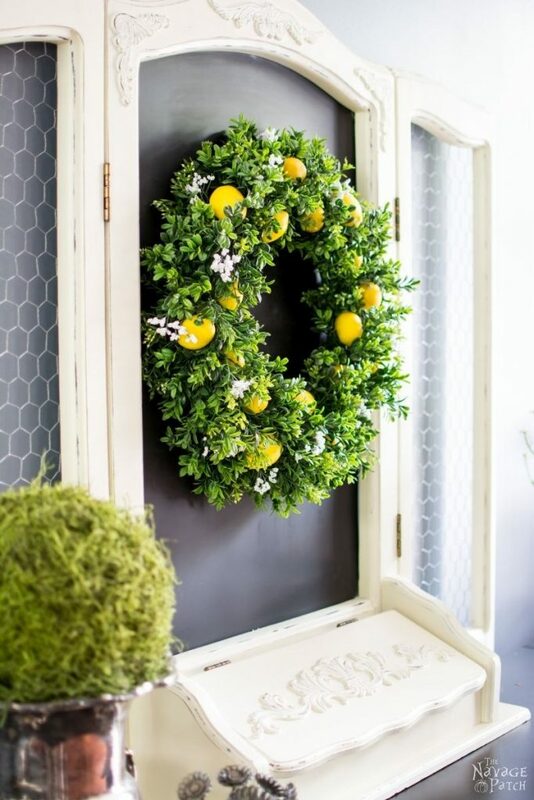 lemon wreath, via Navage Patch. 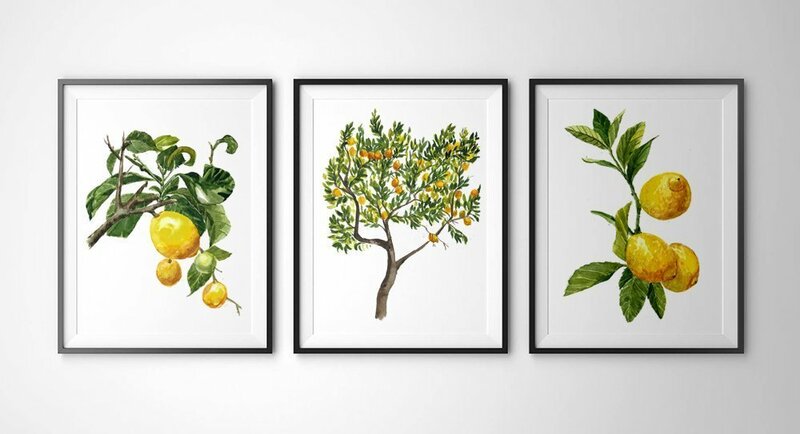 Lemon Botanical Prints via Antony Print.